The Orange Trio Music band plays in Montpellier and its surroundings, in the Hérault department more generally, but also in the South-East of France. We are used to producing in prestigious places, Mas, domains, luxurious hotels for all kinds of events. Our musicians play as well on the occasion of smaller receptions. Of course, we always anticipate the time required for our trip and the appropriate means of transport. Thus, we are always very mobile to access the place of your event whatever it takes place, outside or inside. We travel with our own sound system, adapted to your event for your ceremony, we can provide a PA and microphone for the celebrant. You will not have any additional cost for PA hire. 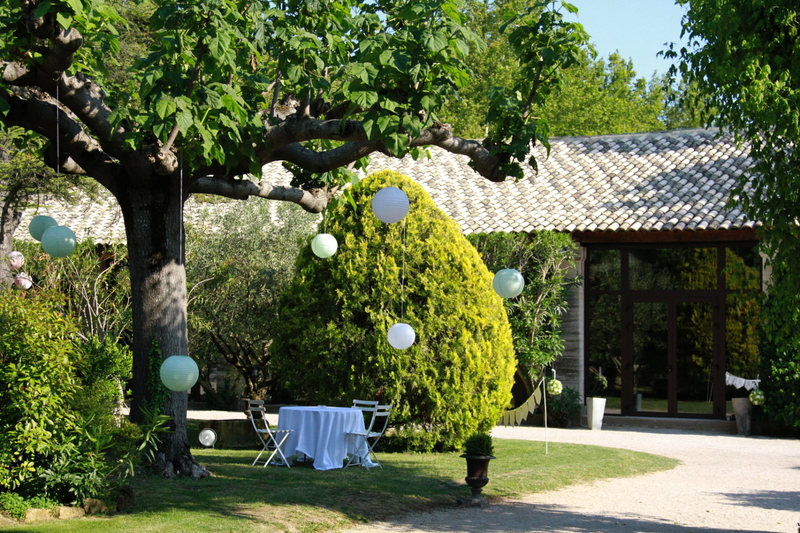 We particularly animate wedding receptions; Champagne drinks or cocktails; welcome guests before the ceremony. Over the years, we have intervened in hundreds of weddings. For this, we compose our repertoire with lounge music, Jazz Standards Bossa-Nova or standards Pop and Soul covers with duo or trio most often. Regarding weddings, we can easily complete with a drummer so that we can offer a more musical repertoire in the animation of the meal or the end of the evening. 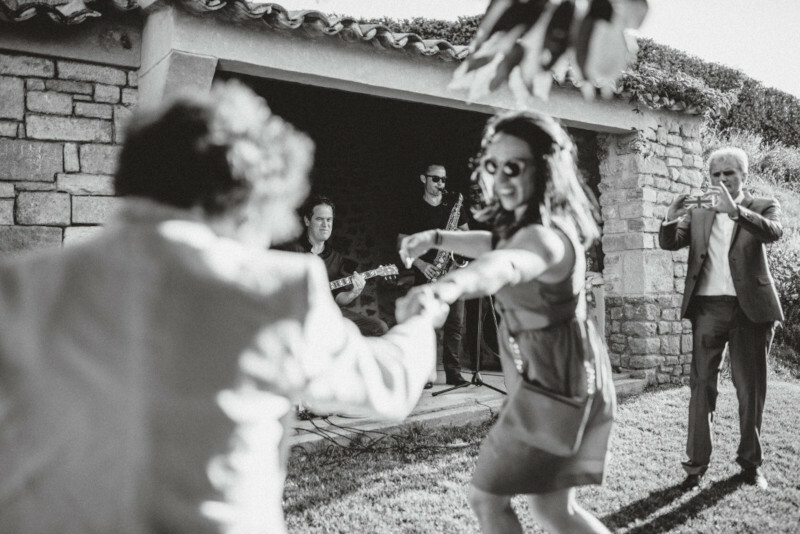 For your wedding cocktail in Montpellier or Herault we can play different setlists. First of all, a Jazz and Bossa Nova repertoire. Of course we can also focus the music on the great 70s Pop Soul hits, Beatles and Rolling Stones to the present day Ed Sheeran or Rihanna for example. To liven up the meal or the dance party of your wedding, we will invite our drummer. Keep in mind that it will certainly make your guests dance. For this part, we abandon the Jazz Lounge repertoire to turn to a Pop Rock Soul repertoire. Of course, we provide a sound system to increase the volume. 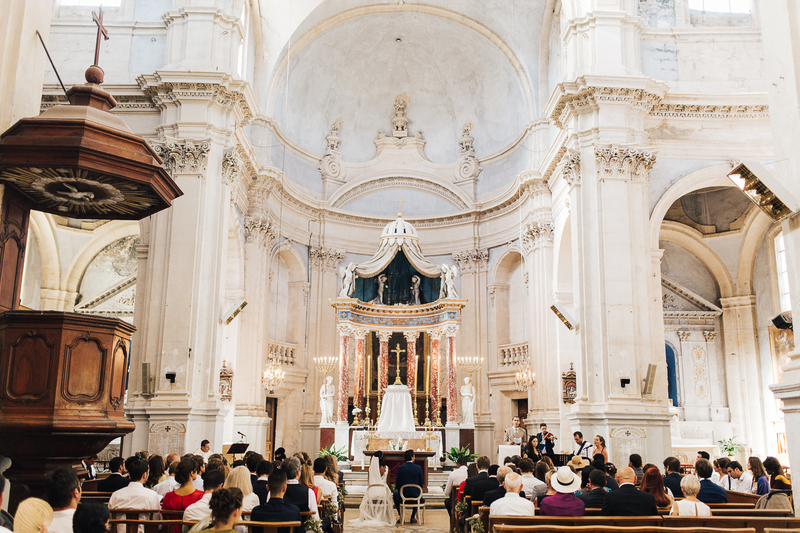 We propose a repertoire adapted to your wedding ceremony whether it is secular or religious. We will cover original songs ranging from Jazz to Pop Songs. 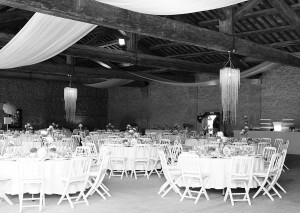 Of course, we will accompany your choice by advising you the pieces best suited to a ceremony. You can find a list where you can easily find song ideas for your ceremony on this article. Of course, we can offer you a complete solution covering all the moments of your wedding in Montpellier. We can offer you a duet during the ceremony, a trio during the cocktail and finally a quartet with drummer during the meal. A good option is also to ask us to finish the dance party by playing greatests hits on our sound system; we are not DJ strictly speaking but our musical knowledge allows us to simply animate a dance party by playing a setlist on our sound system. We can also offer music for your corporate event in Montpellier. We play frequently for “business evenings” in the Hérault. Thus, we intervene at cocktails, receptions but also to inaugurate new premises, to launch new products or to accompany afterwork sessions and seminars. Important Montpellier and national companies (Rolex, KPMG) already trust us. We are easily reachable on our contact form (click here). We respond very quickly to your request by e-mail. 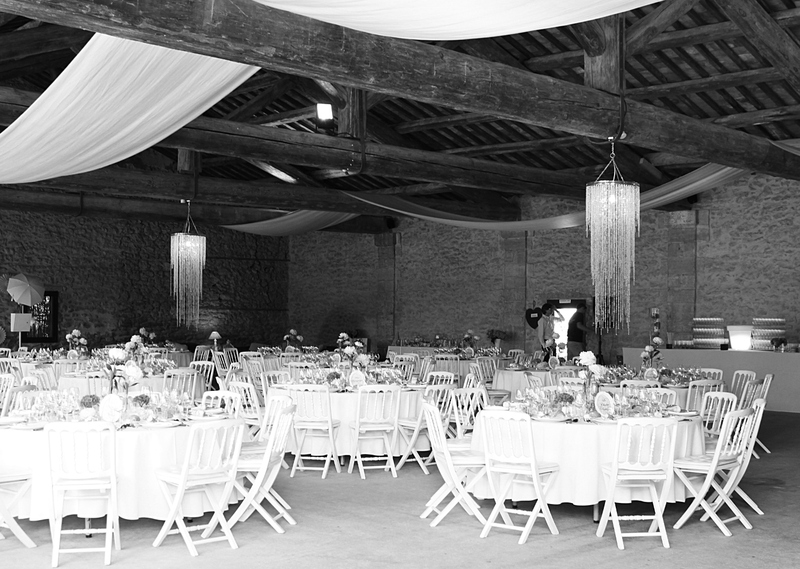 Remember to specify the size, location, date of the event and the desired atmosphere. 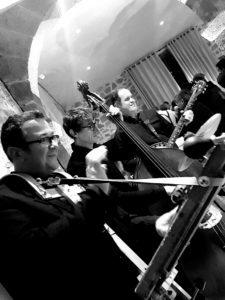 Hire the Orange Trio Band for all your musical events in Herault Montpellier, Beziers , Agde, Frontignan and Sète. 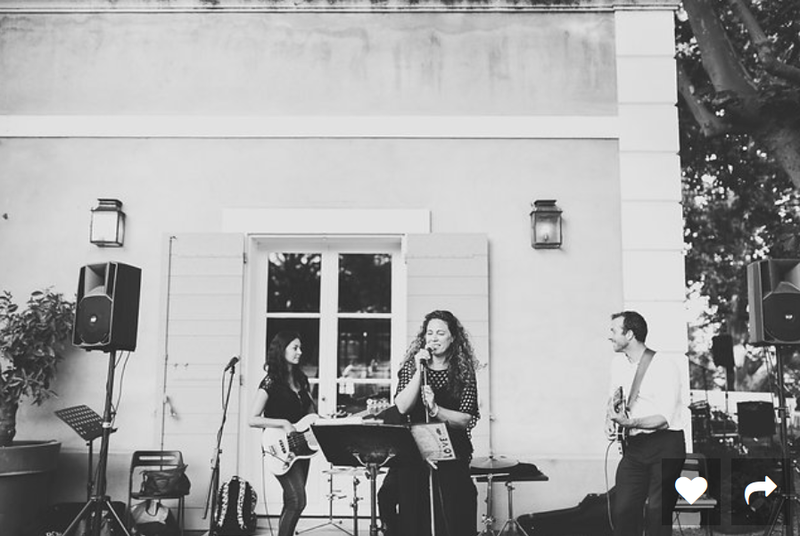 Hire a local music band in the south of France for your corporate event. 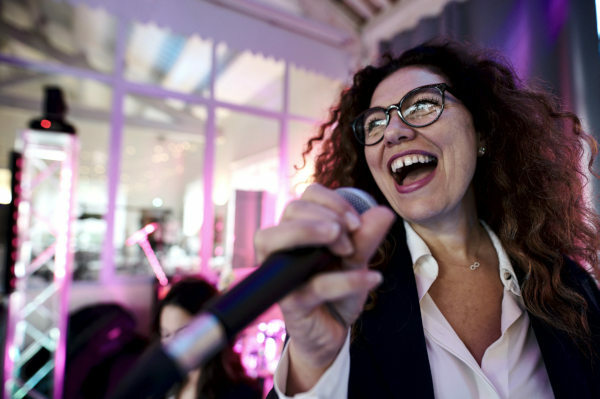 You organize a business evening in the south of France more particularly on the french riviera and you are looking for a local band, a musical entertainment with professional musicians. 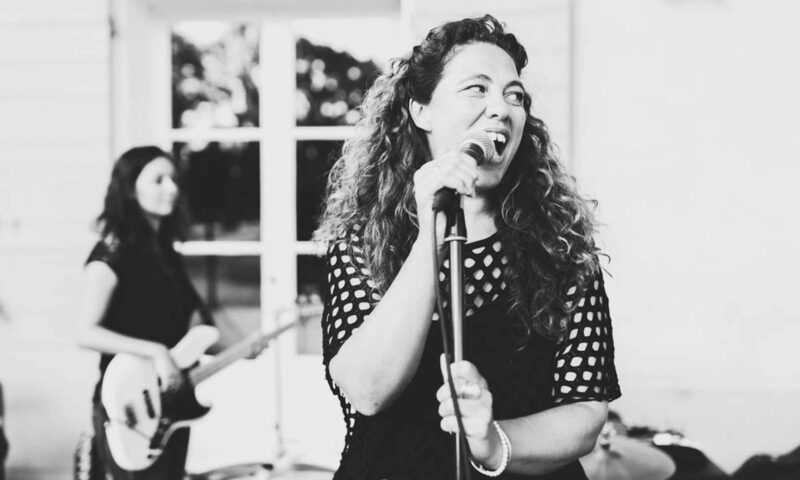 The Orange Trio Music Band (Presentation here) offers you, with its singer, its services by bringing you the original and classy musical touch that will allow you to really highlight your event. 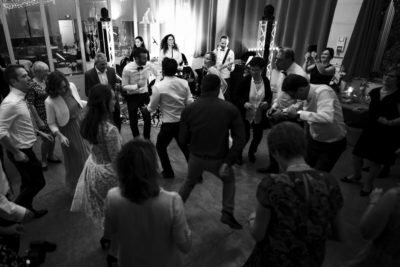 To animate your corporate event in the south of France and French Riviera, our band offers several repertoires and several configurations. Our goal is not to bring you a “Ball” type of service as there are so many in the Paca region. We propose you to stand out by engaging musicians and a singer bringing their musical universe. The repertoire will be varied from the point of view of the different musical Styles (Jazz Pop Soul Folk and Reggae) but also the effective side and number of musicians. 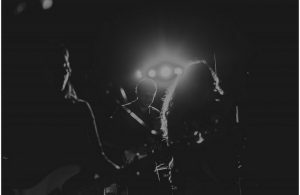 We can propose a simple duet in small formation with singer and guitarist, a trio with bassist a quartet with our drummer or even invite saxophonist for a dance party for example. In any case the musicians will be able to adapt the volume and their repertoire in order to really stick to the expected atmosphere. 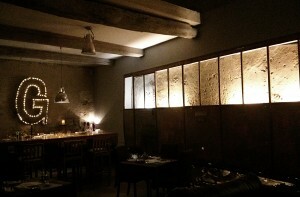 On the occasion of a cocktail, a small reception or even a meal between collaborators, for a seminar or an Afterwork session in the South of France, our two-piece musicians with guitarist and singer will certainly be a wise choice. 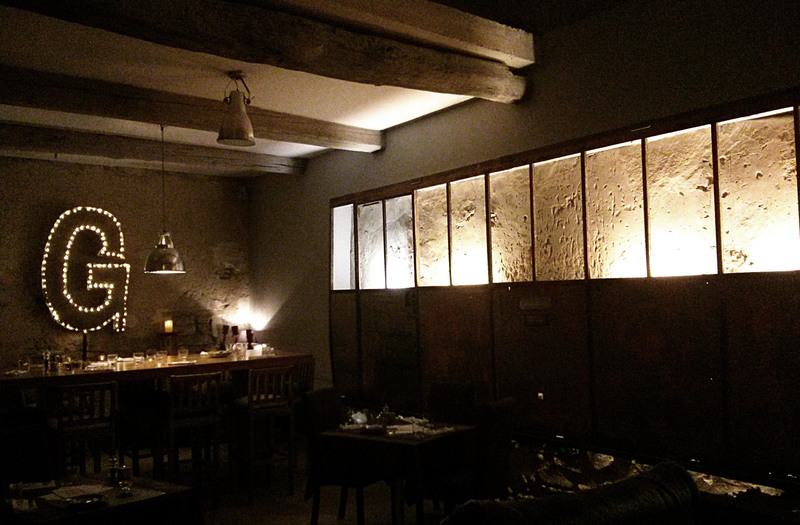 We offer a semi acoustic repertoire perfectly adapted to an intimate or convivial atmosphere. With a repertoire of Jazz Standards and Bossa Nova but also arranged Pop Soul hits, you are certain to delight the guests and create an atmosphere conducive to discussions. 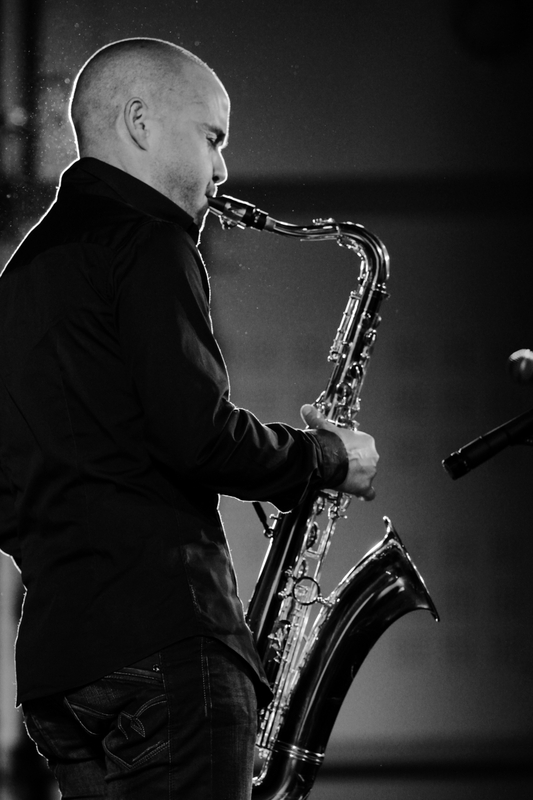 For a larger reception or a business event in South of France with many employees, we recommend you to add a musician to the duet. Our bassist also plays Small percussions (Shaker, Cajon) in this configuration, which will drive the rhythm section of the duet. If you are organizing a Gala dinner or an important event evening in South of France we will certainly invite a fourth musician in the person of our drummer. This configuration will allow us to make your guests dance if necessary. The repertoire will be for this type of occasion composed of Pop Rock and Soul standards. We can of course begin the evening with a quiet and posed repertoire and then go on with dance pieces. 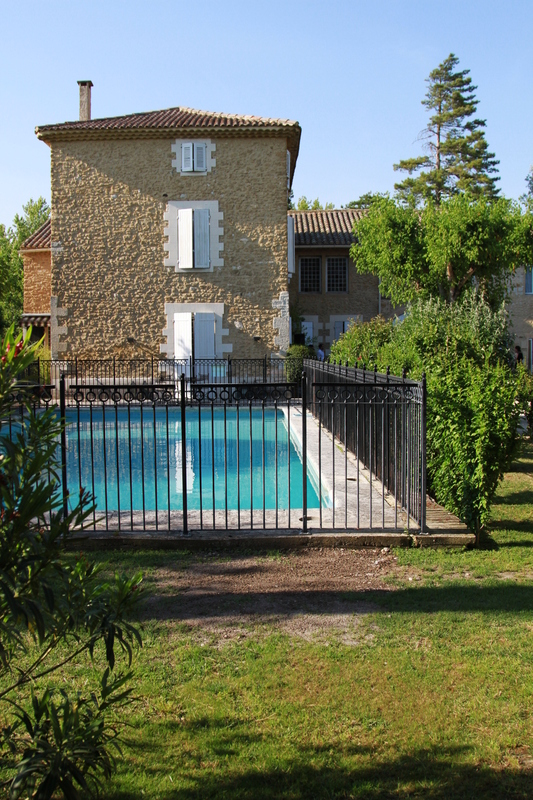 We often perform in South of France Provence, PACA and French Riviera for corporate parties and private parties. Many companies trust us: La Poste, Rolex, Kpmg. We played for a number of cocktails and receptions. 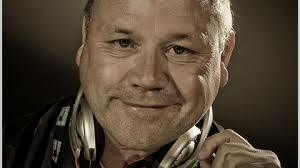 We of course propose to help you to establish the musical configuration of your evening. So, do not hesitate to give us all the useful details: number of participants, place (inside / outside), schedules and of course the date. See you soon for your musical event. “Jazz Cocktail” band, Hire a local Jazz and Bossa-Nova band in Provence, Luberon and French Riviera, in the south of France. A wide range of Standards, always looking for the best sound; All the great names of Jazz for your cocktail in the style of: Stan Getz, John Coltrane, Paul Desmond, Miles Davis, Sonny Rollins, Jim Hall and many others. 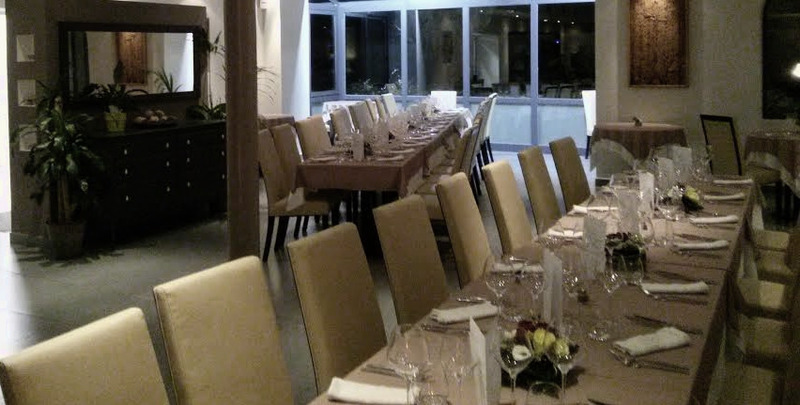 Book the group for an intimate family gathering or large events. The band also performs Jazz “New Orleans Style” with banjo and soprano saxophone for a small set or with double bass and washboard for a more important event. See this page for your New Orleans Wedding Jazz Band in south of France, Luberon and Riviera. 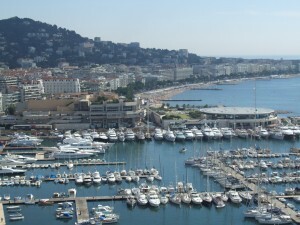 The band performs in Luberon (Gordes, Goult, Bonnieux) and French Riviera, especialy in St Tropez, Cannes and Monaco. Mister Jingle is the Dj Pro you were looking for, behind the concept Mister Jingle hides Pierre Migas an experienced DJ with multiple talents (DJ, animator, sound effects, sound illustrator) you can ask him anything, he will adapt !. 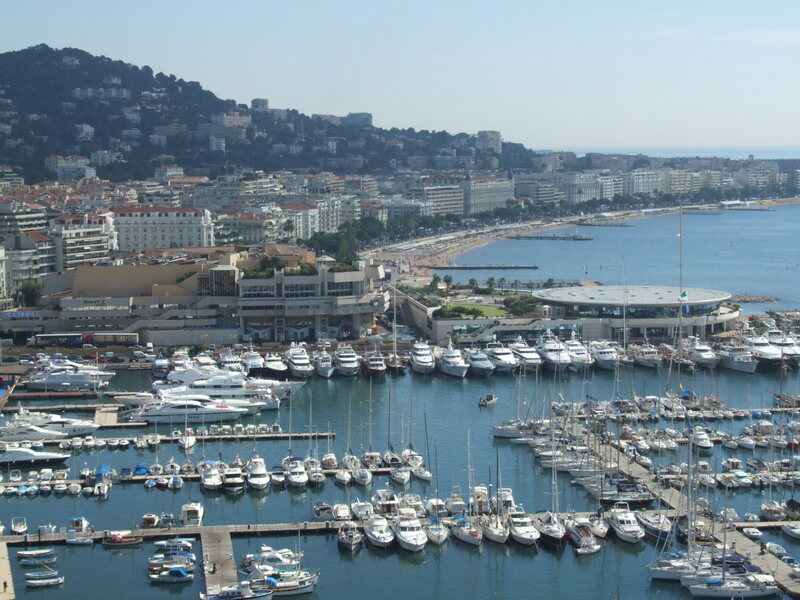 Mister Jingle travels in Provence, in the region of Marseille and on the Cote d’Azur/ French riviera. Mister Jingle is first of all skills: mastery of sound, volume, mix, knowledge of all directories and professional equipment; by engaging Mister Jingle you make sure your wedding party is a success. 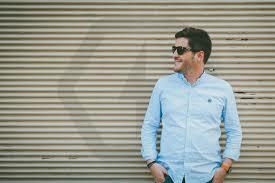 The Orange Trio Band recommends this Dj among many others for having found his remarkable and professional work. A Dj with references, the essential point, and Mr Jingle has references! (The references here), Corti, David Morales David Getta, Bob Sinclar, Pierre Migas rubbed shoulders with the older ones and will be able to make you profit from his experience … As for the list of his many benefits, it is not necessary to list them here, visit his page references. 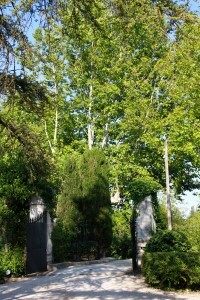 You can enjoy tapas, Mediterranean cuisine and excellent cocktails in a nicely decorated yard, under the tree or arbor. 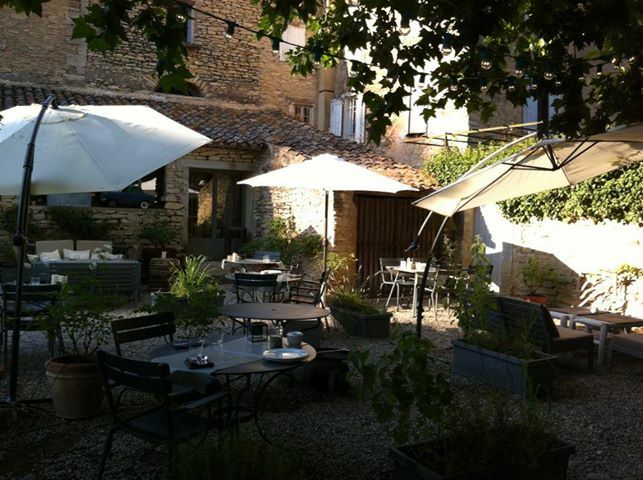 The place is perfect for a quiet meal with friends in the small village of “Notre dame les lumiéres”, the spirit of Provence lives on the plot. A unique wedding venue to organize your cocktail and dinner in Provence around Avignon. 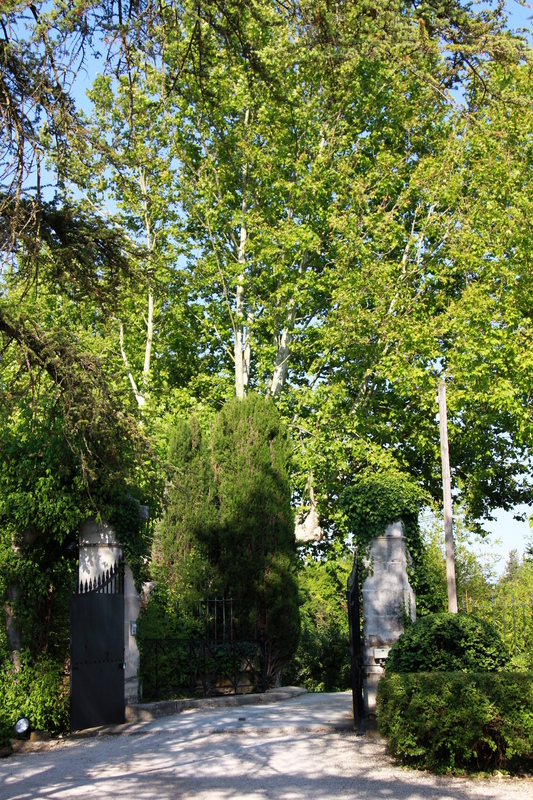 The owners are really charming and will talk about this special place, renovated in the state of the art, its immense park of 1 Ha, suites, and 400m2 reception hall that can accommodate events of all sizes.